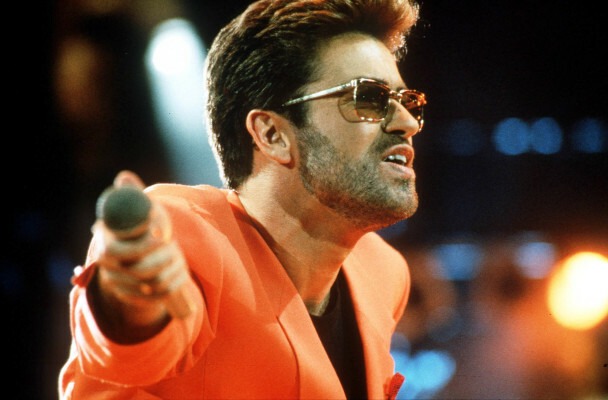 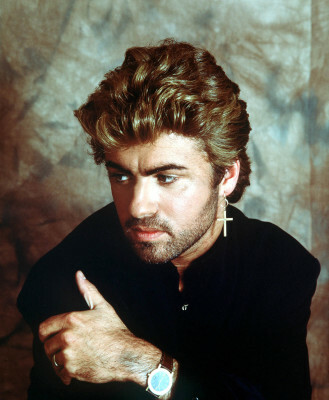 Such a sad loss, George was one of the nicest men I have ever met. 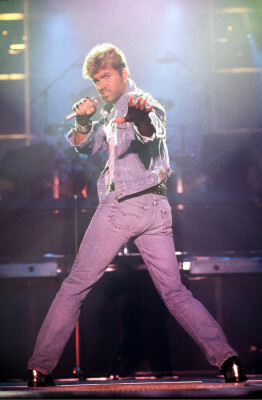 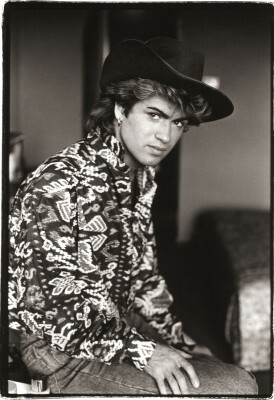 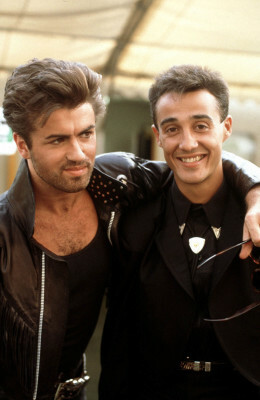 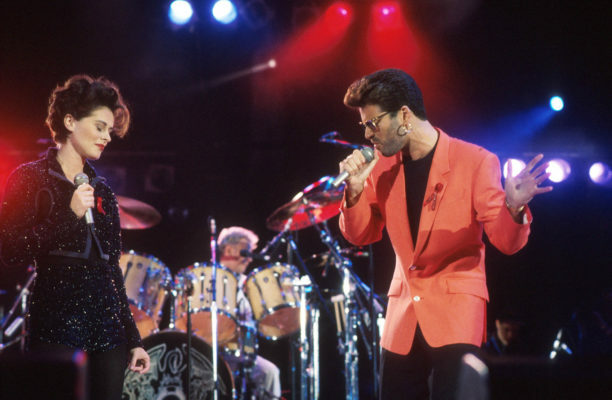 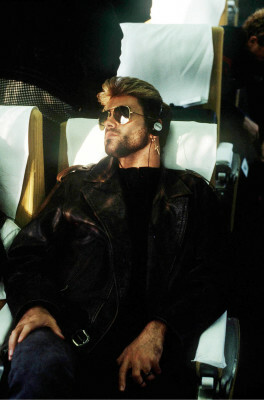 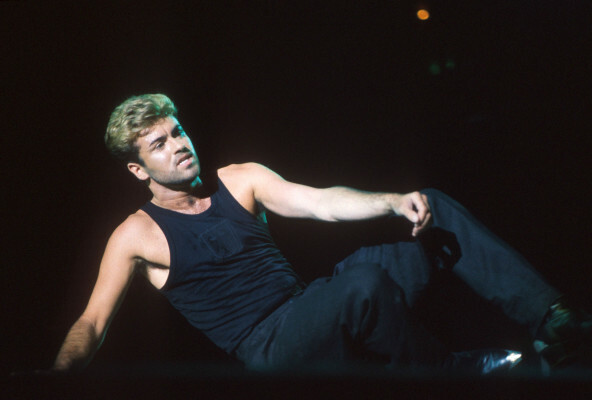 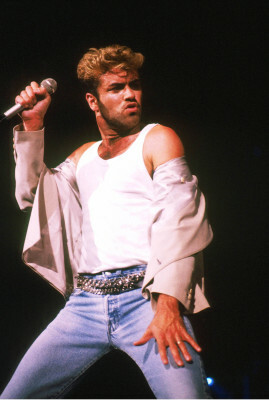 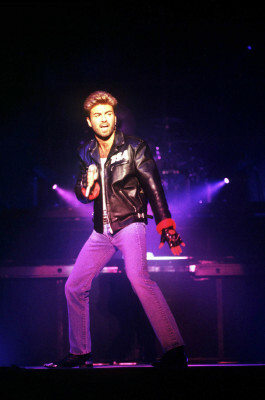 I worked with him a number of times including two tours both of Australia & Japan in the Eighties, firstly with Wham and then his first solo tour. 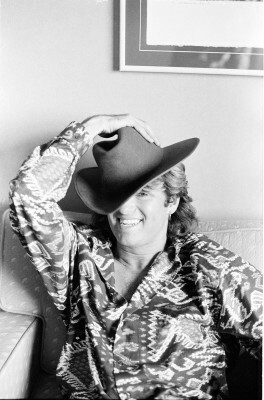 Then a young man, he clearly had a maturity that belied his years. 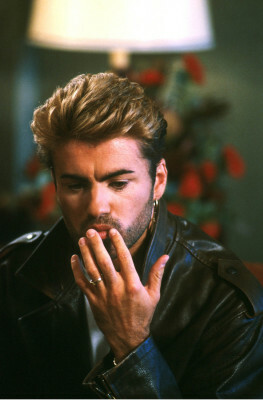 I am not surprised we are now learning of his great generosity, which he kept private … very George.